So I want to do a quick review for you today! 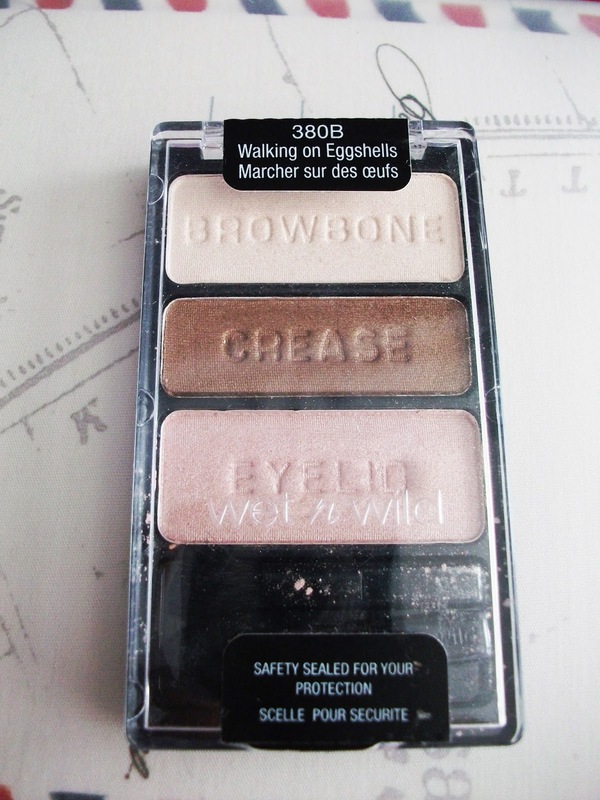 It's Wet n' Wild's eye shadow palette in Walking on Eggshells. 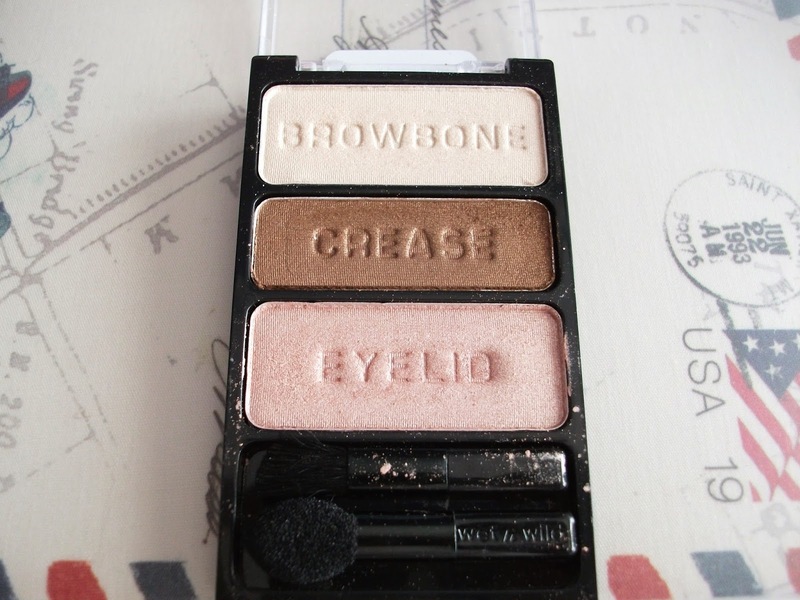 This is my "go-to" eye shadow palette when I am in a rush or doing a very natural look! The colours are beautiful and pigmented which gives it a very nice natural finish! I'd wear this to work some days and the girls would ask if I am wearing make up at all! Like how some say "my lip colour but better" I would say "my eyelid colour but better" if that even makes sense! 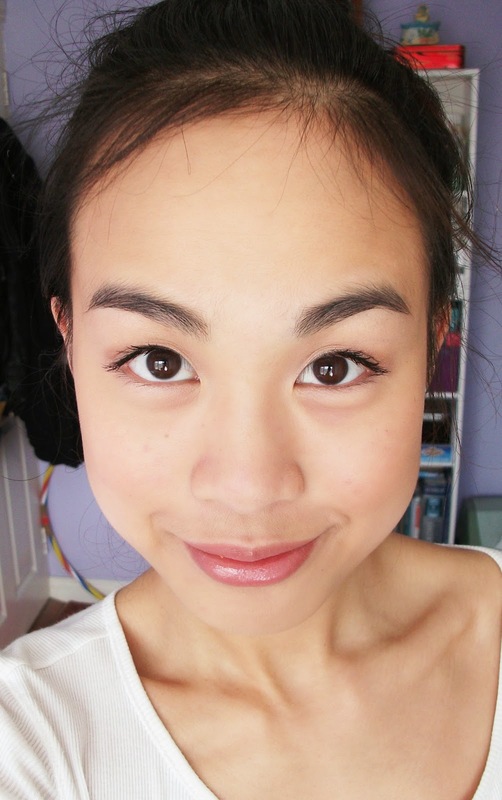 As you can see the makeup on my eyes are extremely neutral and natural looking! 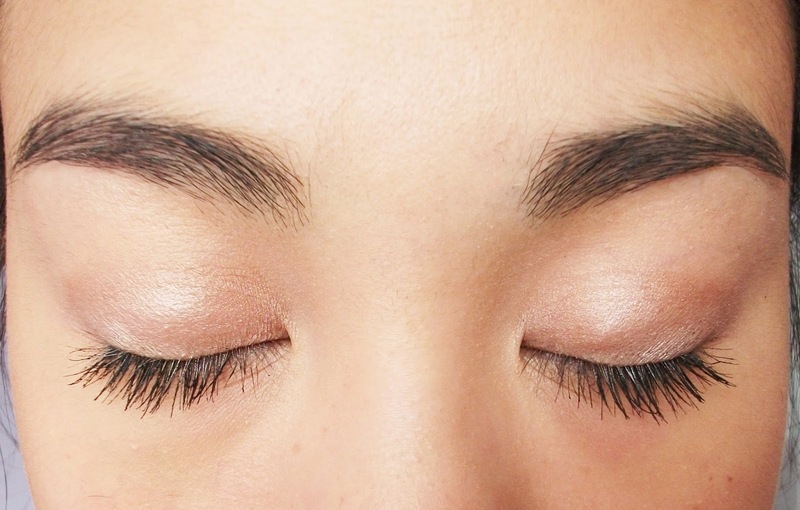 The brown isn't dark at all, so it just about creates a faint shadow where the crease of my eyelids would be! All in all, I would definitely recommend this palette as I think it's perfect for those who love the natural look and it's also very easy to apply and use! Have any one tried out the Wet n' Wild trio eye palettes yet? What do you think? These colours are really beautiful! I'm not really into the make up thing, hell I don't even own a palette or, um, makeup. But these colours are just so beautiful that I WANT to buy this palette. I love the colours on this palette, they are so useful and could probably fit anyone's style! :D Thanks for the lovely review! Thank you! :) And yes I agree!